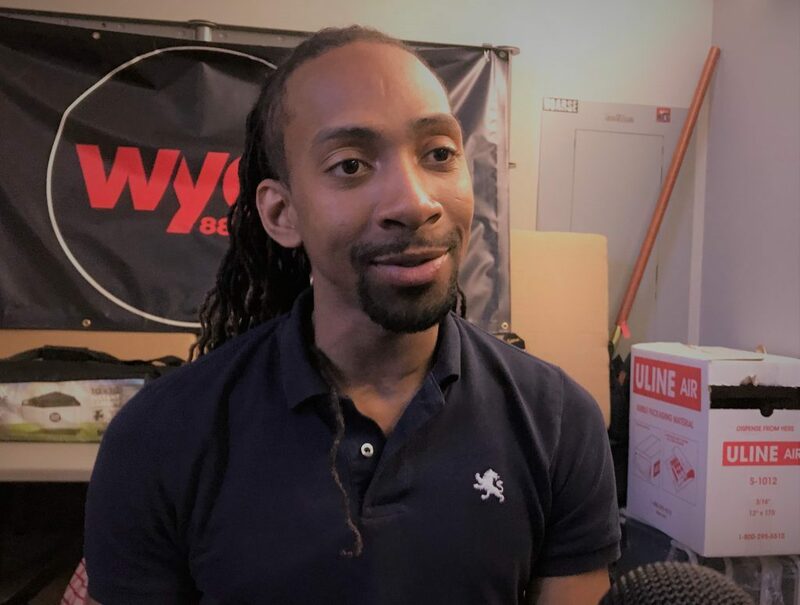 Maurice Townsend visited Ralston & Sink’s Virtual Podcast to recap his Top 15 experience during “American Idol” and his work with low-income youth as music director for New City Kids in Grand Rapids. Maurice Townsend has basked in the bright lights of Hollywood, living out a lifelong dream. 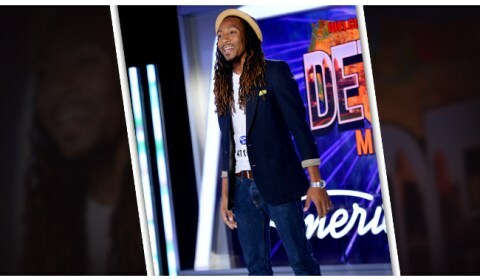 But the Grand Rapids singer’s Top 15 showing and national television exposure on “American Idol” in 2014 really doesn’t compare with his current labor of love as music director for the New City Kids after-school program, which uses music to bring startling levels of academic success to low-income youths. Road to Hollywood: Townsend during his 2014 audition. “It’s definitely a rewarding job — a job with so much purpose and so much meaning,” said the Grand Rapids singer who concedes that his run on “American Idol” a few years ago was a “beautiful, once-in-a-lifetime experience” that he now uses as an example to inspire dozens of Grand Rapids students, many of whom come from broken homes. Townsend recently sat down in the studios of WYCE-FM with Local Spins publisher John Sinkevics and Grand Rapids singer-songwriter Ralton Bowles for the latest edition of the RSVP Music Chat to delve into the back story of his time spent in Hollywood on a major television production such as “American Idol” and how he’s now focused on “changing the lives of teens and kids” who learn leadership skills, get college preparation and more via the New City Kids program on the city’s Northwest Side. Get information about enrollment and learn more about getting involved in the New City Kids program online at newcitykids.org. Have a comment on this podcast or suggestions for a future RSVP Music Chat? Leave a voice message via SpeakPipe below.